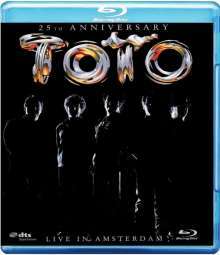 Der Artikel Toto: Live In Amsterdam 2003 wurde in den Warenkorb gelegt. 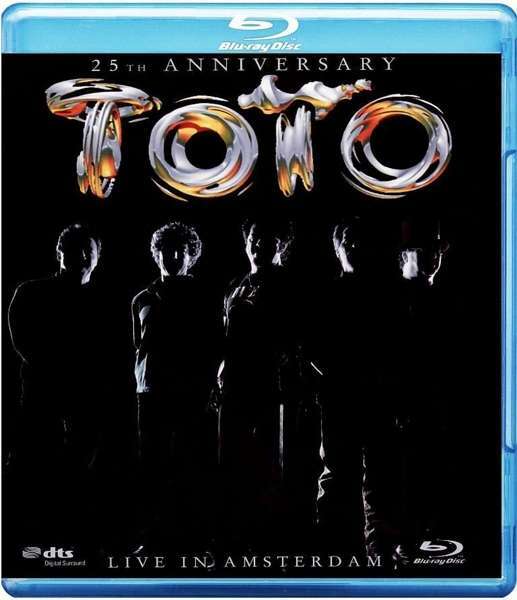 Filmed in High Definition in Amsterdam on Toto’s 25th Anniversary Tour in 2003, this stunning concert captures the band at their very best, reunited with original vocalist Bobby Kimball. The set combines all their hits with tracks from their latest album “Through The Looking Glass” and other live favourites, performed in front of a wildly enthusiastic sell-out crowd.